This report examines how the Internet of Things (loT) can drive success in field operations. As we shall show, the key is setting actionable business objectives and embracing technology as a brand differentiator. 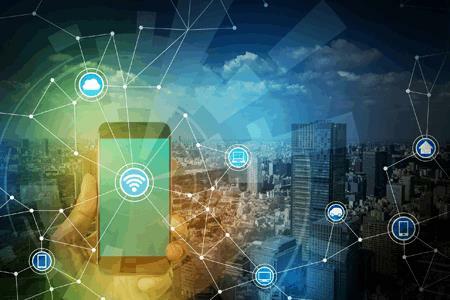 The Internet of Things (IoT) has galvanized decision makers across industries to think about new ways to connect assets and devices, both internally and externally. In many cases, this enthusiasm has led to an overzealous “over-connection” of devices with little operational oversight. To leverage loT effectively, organizations must understand that investment in this new technology is most effective when focused on specific business objectives. In other words, organizations should be encouraged to view connectivity not as an end in itself, but as a means to resolve targeted business issues.